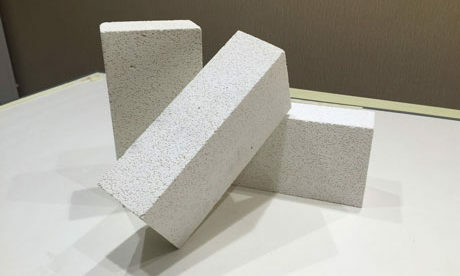 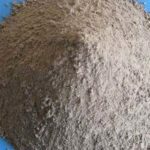 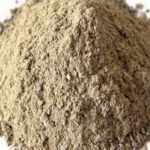 Corundum Coating is dry powdery materials made of aggregate, fines and binding agent and annexing agent, which can be used with air tool through mechanical spraying method. 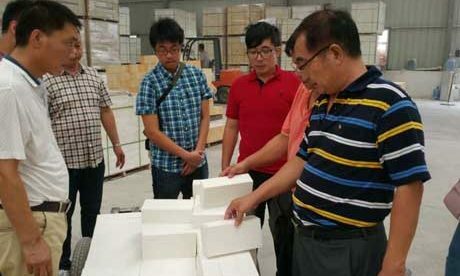 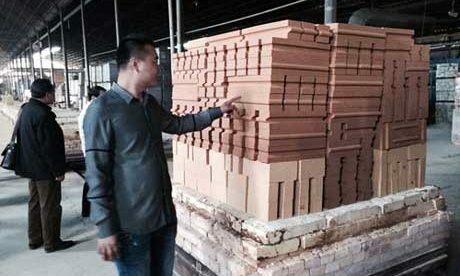 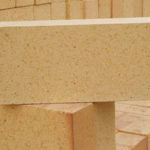 Corundum Coating belongs to one kind of refractory coatings. 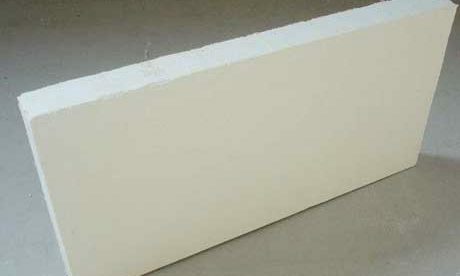 There are also other refractory coatings according to different raw materials, such as magnesia coating, alumina silica coating and phosphate coating refractory. 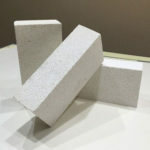 In the process of spraying, the materials made of cement and aggregate repeated shock that make the coating materials be pressed to be tenser. 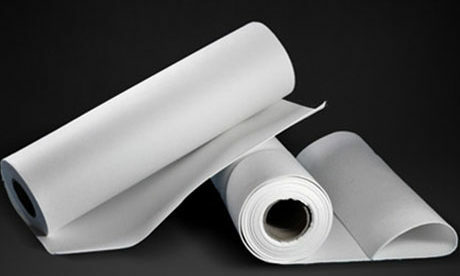 The coating layer has better dense and mechanical strength. 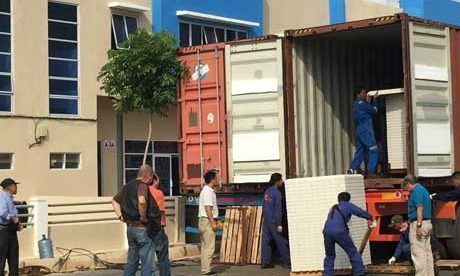 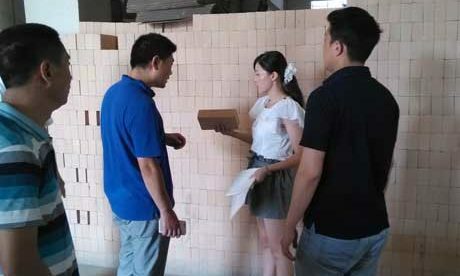 The construction process is actual together the transport, casting and coating to be one process, which do not need mold making, its process is easy, and has high effectively and wide application. 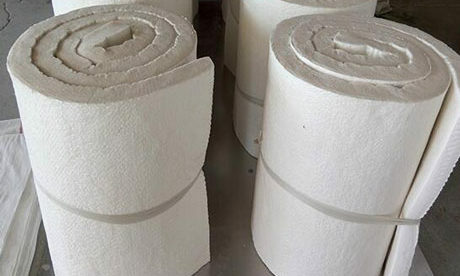 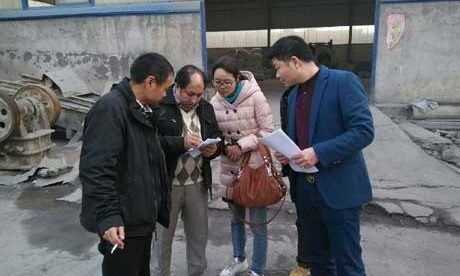 In the new dry process cement kiln, corundum coating is mainly used for the positions of preheater, grate cooler, tertiary air duct, hot kiln hood, cogeneration pipe and so on. 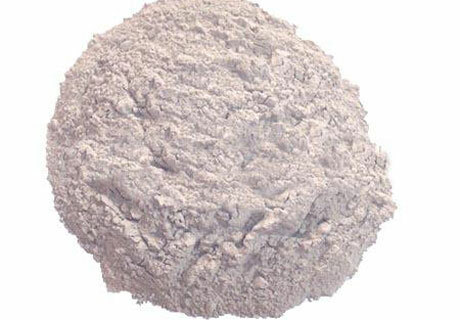 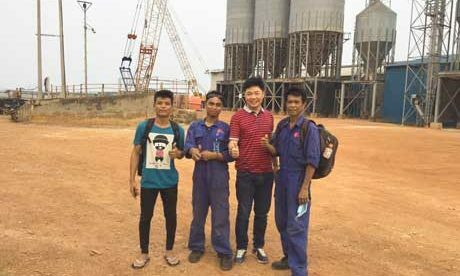 Buy high quality corundum coating from RS Company, a professional refractory company in China, to build or repair your cement kiln or other heat equipments. 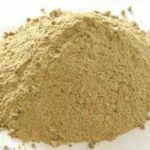 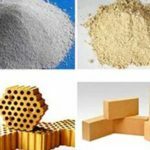 We not only provide the best corundum coating, we also supply the high quality refractory coating products, such as magnesia coating refractory, alumina silica coating refractory, phosphate coating refractory and so on with lower price. 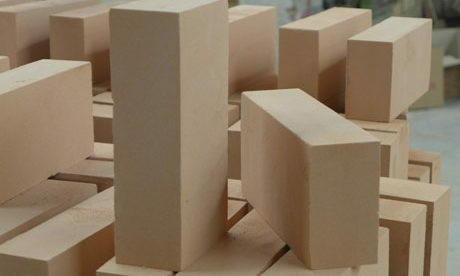 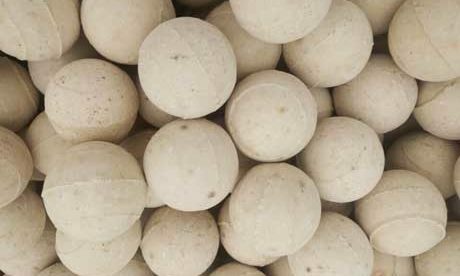 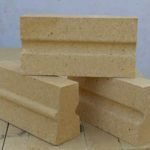 Any need for our coating refractories, contact us for the latest price list.